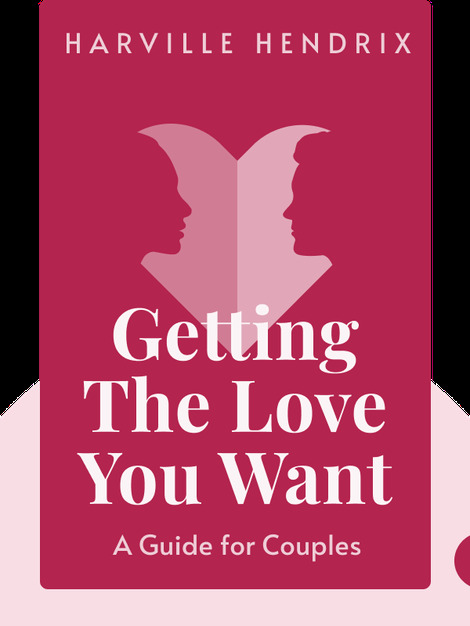 Getting The Love You Want (1988) offers practical advice on how to save a failing relationship and build a stronger one. It highlights a unique therapy program that offers a step-by-step guide to helping partners address repressed childhood desires and become more compassionate individuals. 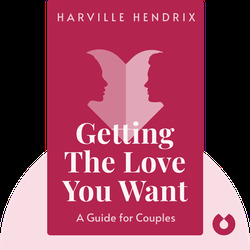 Harville Hendrix is a relationship counselor with more than 30 years of experience. He is a popular guest on Oprah, and his appearances on the show have helped him to introduce the Imago Relationship Therapy program to an international audience. He also wrote the bestselling books Receiving Love and Keeping the Love You Find.